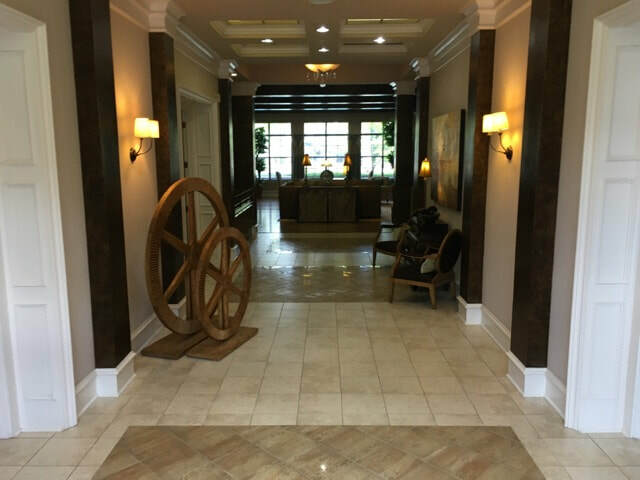 Pride & Joy Cleaning Services, LLC, understands that your customers First Impressions of your buildings cleanliness is a reflection on your standards of business performance on all levels. We are proud of our work and never tire of hearing our clients words of satisfaction for all we do. We have been maintaining the same clients for decades. We are locally owned and operated. Serving Metro Richmond and surrounding areas with over 50 years of combined experience in the cleaning industry. We offer the latest technology and training in all your cleaning needs. Our mission is to be the best in the cleaning industry starting with customer satisfaction. We believe that through specially designed cleaning systems and a trained, knowledgeable staff that we can clean out our competitors and keep our clients premiums low. We are up on and understand the particular maintenance for all flooring types. Pride & Joy Cleaning Services, LLC ​provides all services, labor, supplies and equipment to complete your Janitorial needs. We have 50 years of combined experience in flooring and cleaning services. We service all types of Facilities. We maintain OSHA and EPA standards. Call for a free consultation. Complete kitchenette sanitation to include microwaves inside, outside and under. Complete restroom sanitation to include seen water inputs, flush mechanisms, partitions, urinals and toilets top to bottom. No cross contamination, sinks > toilets and urinals last. Window sills, drapes/curtains, rods, blinds are dusted. Entrance mats are cleaned and flooring beneath depending on mat size. Floors are dust mopped or vacuumed then wet mopped or Swiffered depending on floor material and size (sq. ft.). We use the Swiffer technology whenever possible for cleaner floors and less water saturation on your flooring. Bathroom receptacles exteriors cleaned then refilled. Surrounding walls are checked for splatter. Exercise equipment is wiped down and detailed vacuumed to remove runoff treadmill debris and sweat.